Jim Simmons of Ruthven Farm, Tomintoul is celebrating after a successful night at the Nature of Scotland Awards. Held on Thursday night (23 November) in Edinburgh, he won the Food and Farming category having impressed the judging panel with his responsible approach in caring for biodiversity whilst running a commercial farm. Growing up in the Norfolk countryside Jim had noticed the decline in many of the farmland bird species which were a familiar part of his childhood, much of it attributed to changes in farming practices. The main purpose behind his approach was to play his part in the reversal of wildlife decline and act as an advocate for wildlife friendly farming. Jim created habitats on the farm which had the dual role of benefitting conservation and the commercial farm business. He has successfully established woodlands, which provide shelter and help reduce water run-off, rich meadows with hedgerows and wetlands which benefit waders as well as providing water for livestock and natural flood management. 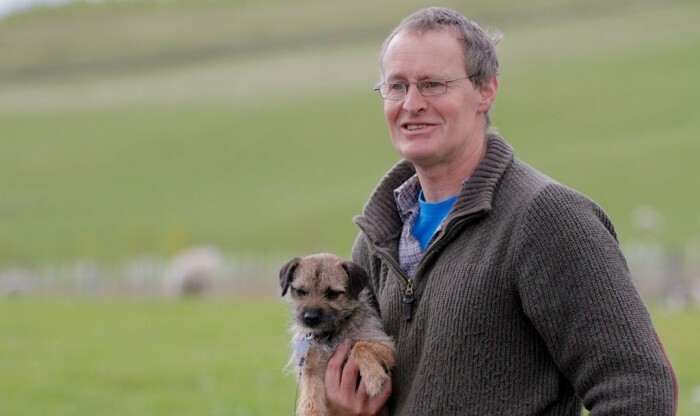 In 2016 Jim won the Cairngorms Nature Farm Award for his outstanding contribution to biodiversity and habitat management, he is a fantastic advocate of farming for biodiversity and is regularly called upon to talk to other farm managers and hosts farm tours to inspire others to do the same.